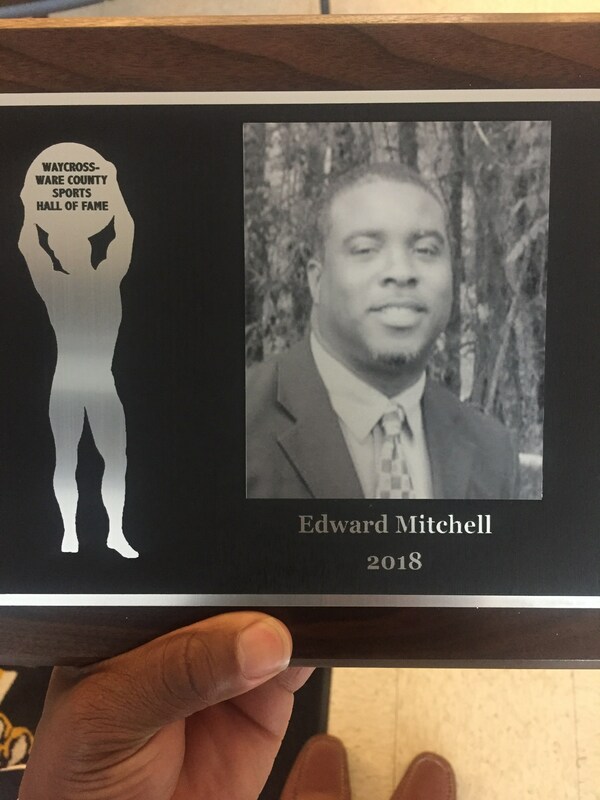 Congratulations to one of our own, Coach Ed Mitchell for his induction into the Waycross/Ware Sports Hall of Fame. 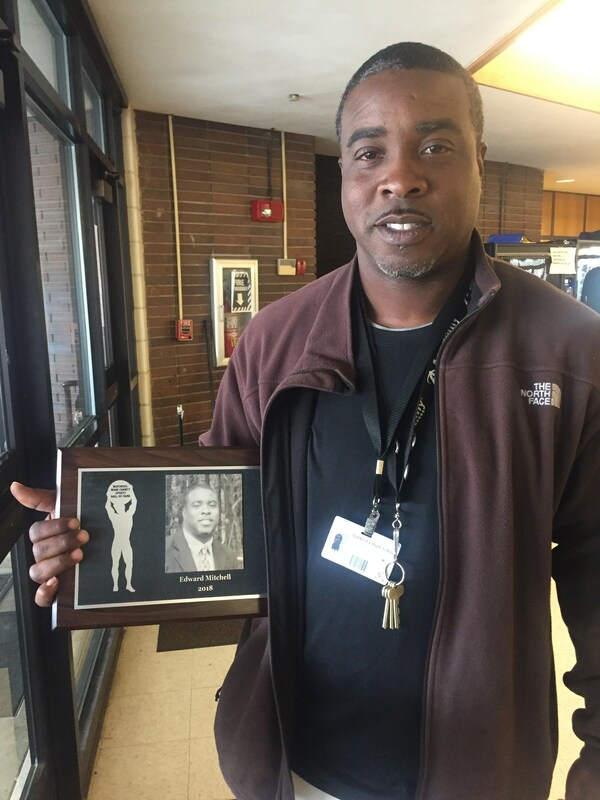 Ed Mitchell teaches at Valdosta High School as a SPED paraprofessional. Mitchell coaches football and track at Valdosta Middle School.